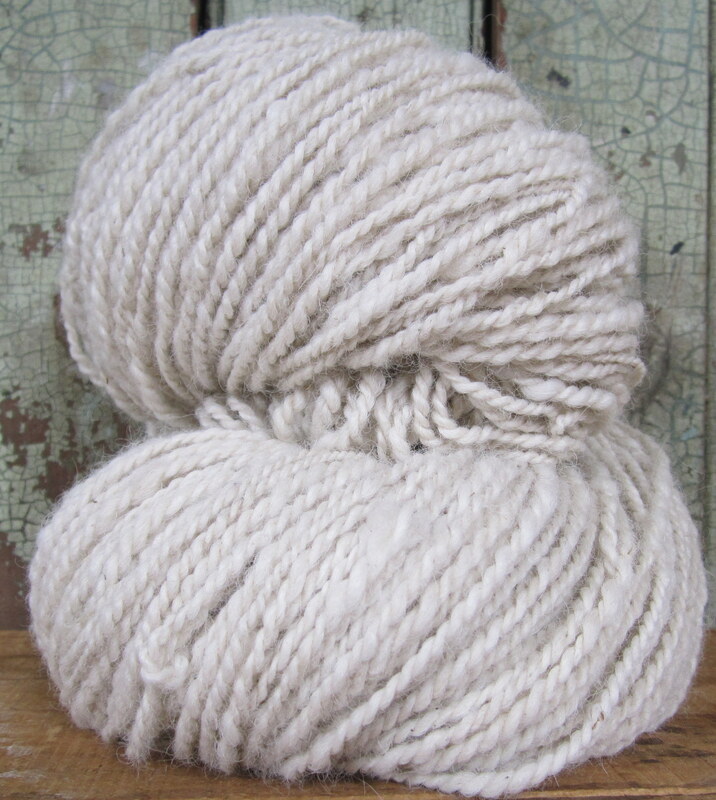 We select for white in our alpaca breeding program and usually I naturally dye my yarns, so this lovely handspun white is a rarity. New listing in our shop! 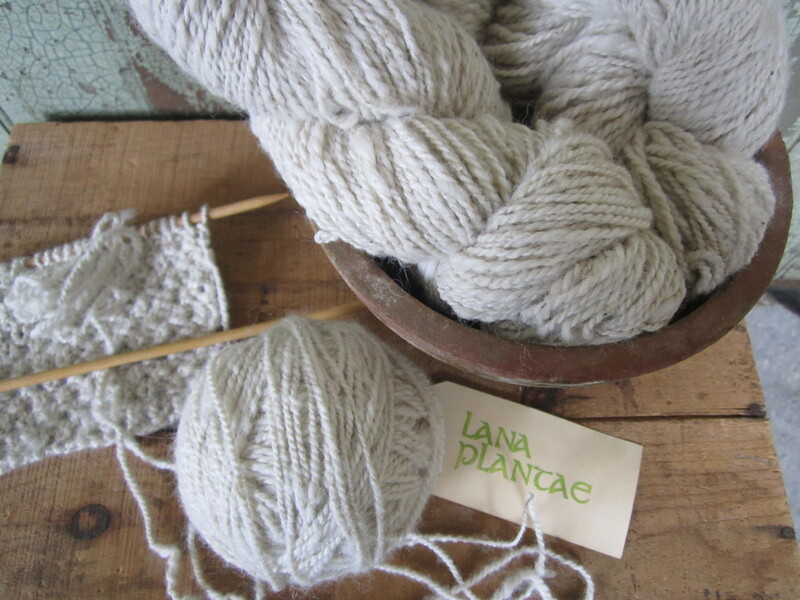 That natural white is so beautiful. I’ll be keeping my eye on your shop for sure!